I interrupt my blog break with some festive fun. 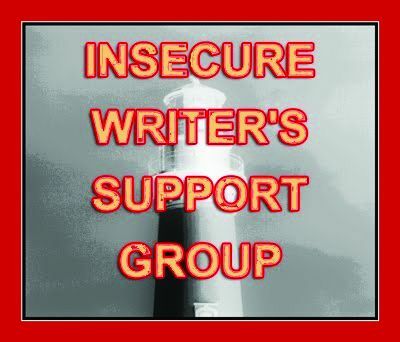 Insecure Writer’s Support Group hosted by Alex J Cavanaugh. 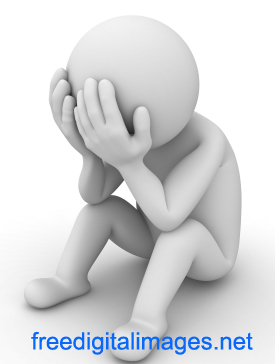 Time to release our fears to the world – or offer encouragement to those who are feeling neurotic. If you’d like to join us, click on the tab above and sign up. We post the first Wednesday of every month. So did I achieve my Write1Sub1, goal for October? Sorry nope, but as I've written several submissions over the past few months I feel I have earned a break. Still feeling doldrummy, so not sure when I'll be back properly, but I'm working on it. Just to say sorry for not commenting on your blogs and replying to your lovely comments recently. Although some pre-scheduled posts have gone up, life for me is being rather irksome at the moment, with my Dad having been in hospital again (with his bowel complaint) plus other personal demands on my time. I do appreciate all my followers and commenters who brighten my day. When things improve I'll be back on form with those haiku, flash and usual nuggets of writerly wisdom. 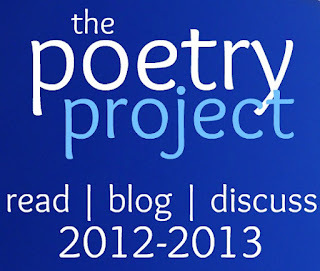 This month's topic for The Poetry Project is Spooky Poetry. 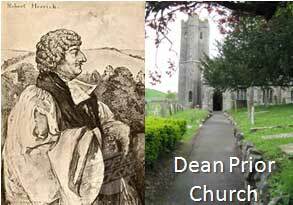 From classic Edgar Allen poetry to contemporary spooky poetry the choice is yours! 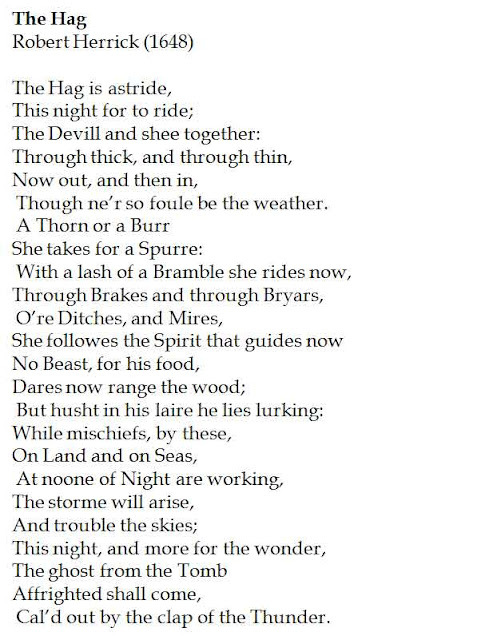 While I actually wrote my own horror poem recently, after watching a TV documentary, I'm not really all that familiar with spooky poems and so had to research this topic. 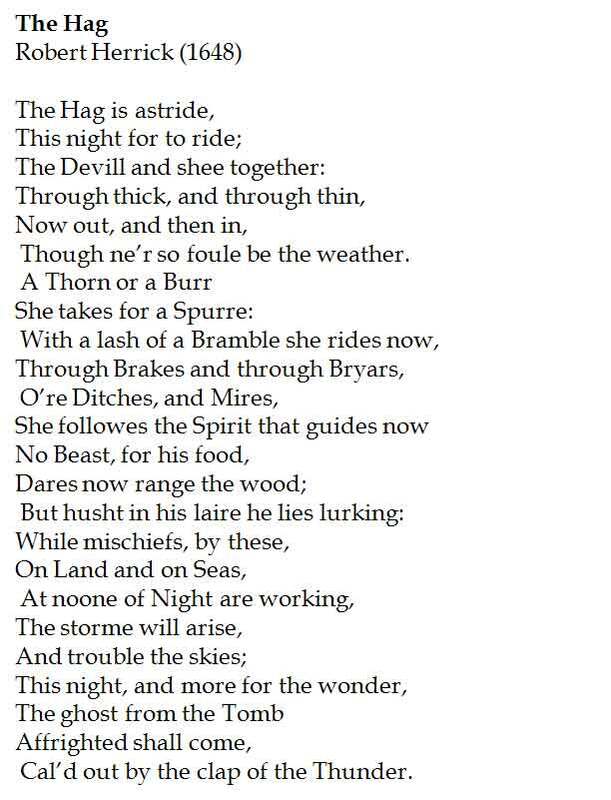 I have chosen the classical poet Robert Herrick and his poem The Hag, which beautifully crafts the weather and flora of the autumn season into the creepy theme. 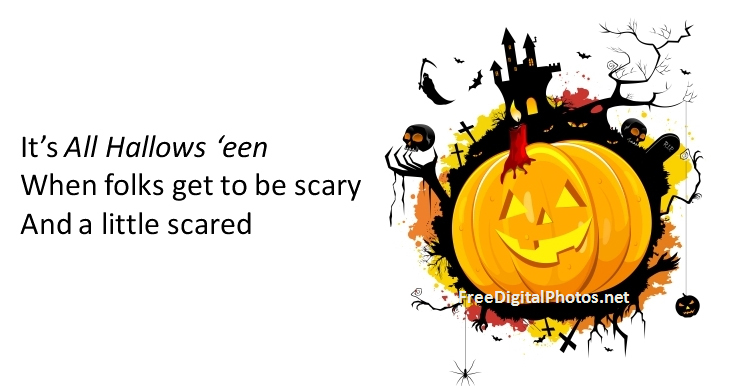 Do you write or read Spooky poetry. Can you recommend any really great finds? Come sit by the Hearth -Aren't we all haunted . 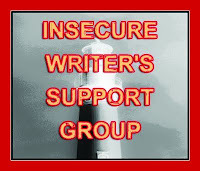 . .
Alex J Cavanaugh and Ciara Knight are joining forces for this Blogfest . Post about a book you’ve noticed. You can choose a book that you’ve read, something you saw on a blog or social media site, Goodreads, or a sales website. 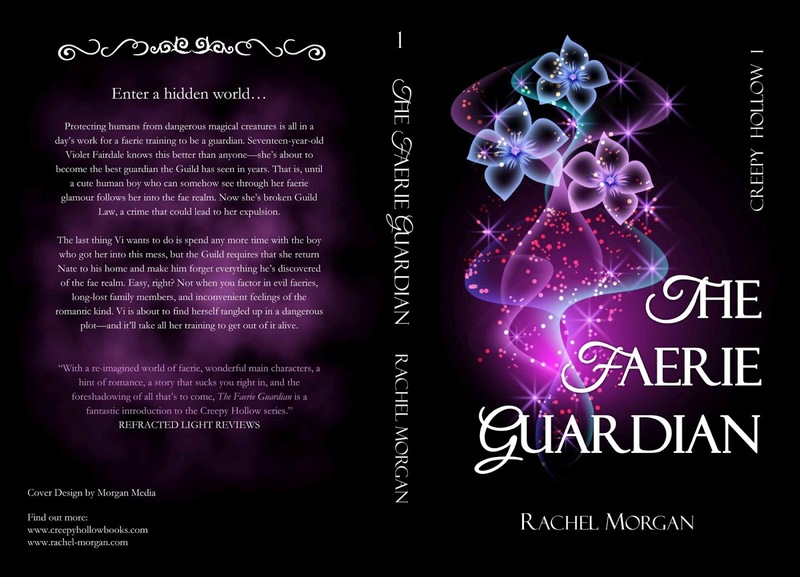 Anything that caught your eye because of a great cover, blurb or reviews, but DON’T tell the author that their book has been noticed. Instead, shout out on social media sites, and encourage others to do the same, until the author finds his/her book. 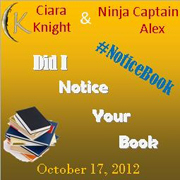 Leave a blog comment at Ninja Captain Alex or Ciara Knight when the author finds their book. This is your chance to shout out about a book that might not have been noticed by others. 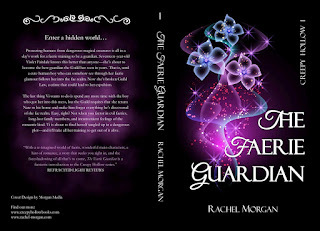 Okay first the lovely Rachel Morgan is launching Part 1 of her YA Creepy Hollow Series in one printed volume and the book cover is awesome! She's a great writer too. Milo James Fowler, an awesome writer, has a whole host of eBooks out. 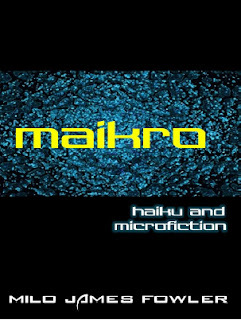 One in particular I have read a reviewed is Maikro: Haiku & Mirco-fiction. 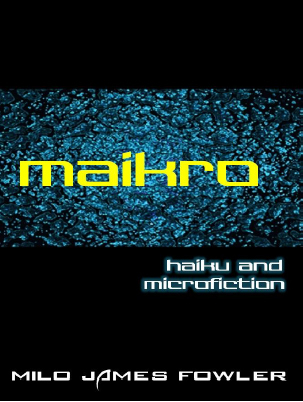 In this volume, Milo shares an impressive and inspirational collection of haiku and mini stories for science fiction, fantasy and horror enthusiasts that have been independently accepted for publication in other online and print publications. While the haiku don't always follow the traditional 5,7,5 syllable structure they are full of wonderful imagery, clever observations and wry humour. Themes covered include common phobias and vices; the possibilities and anomalies of time travel; parallel universes; global warming; space and planets; space flight; dreams to name just a few. Milo's writing does not disappoint as he skilfully draws the reader into the fantasy, illusion or terror, building worlds and realities through his fertile imagination to create a satisfying punch-line that provides food for thought. If Haiku and Micro-fiction don't appeal then he's got some awesome Sci-Fi stories, too. Have you read these authors yet? You can choose a book that you’ve read, something you saw on a blog or social media site, Goodreads, or a sales website. Anything that caught your eye because of a great cover, blurb or reviews, but DON’T tell the author that their book has been noticed. Instead, shout out on social media sites, and encourage others to do the same, until the author finds his/her book.